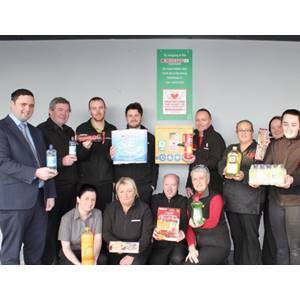 EUROSPAR Tubbercurry, EUROSPAR Kilkenny, EUROSPAR Killorglin, EUROSPAR Rush, EUROSPAR Kinnegad, EUROSPAR Ramelton, EUROSPAR Dunboyne, EUROSPAR Rathkeale and EUROSPAR Whitegate. 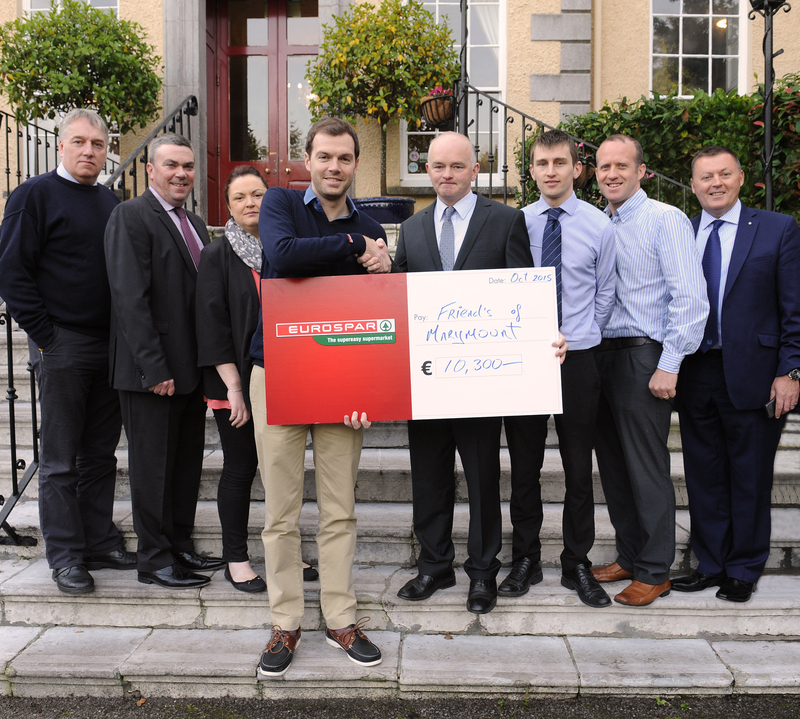 When a heart stops beating from cardiac arrest every second counts. 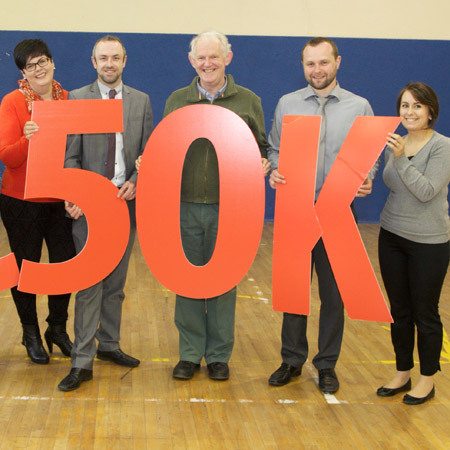 The chances of recovery are reduced by 7 – 10% after each 60 seconds. 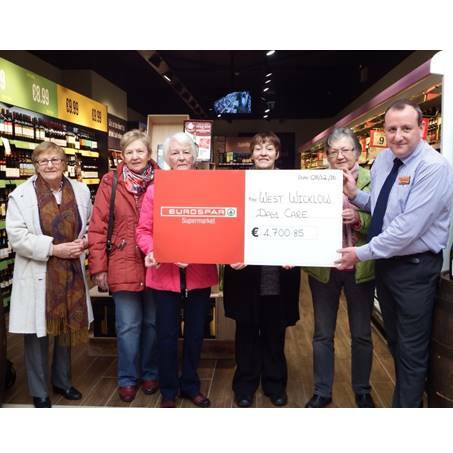 Effective CPR coupled with the use of a defibrillator within the first 3 – 5 minutes of cardiac arrest can produce survival rates in the 49% – 75% range. 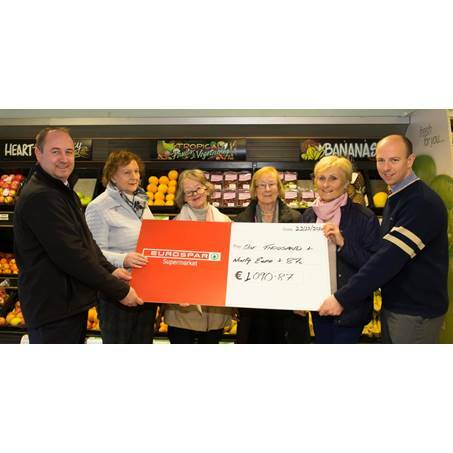 This is the significance of the new ‘Defibrillator at every EUROSPAR’ initiative for each community in Ireland served by a EUROSPAR supermarket. 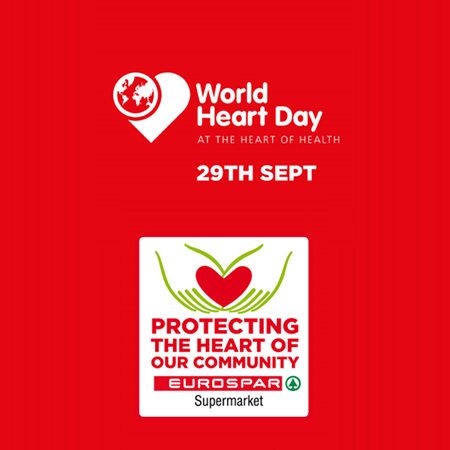 The ‘Defibrillator at every EUROSPAR’ initiative will raise funds for the installation of a publically accessible, automatic external defibrillator (AED) to be located outside of the EUROSPAR supermarket. 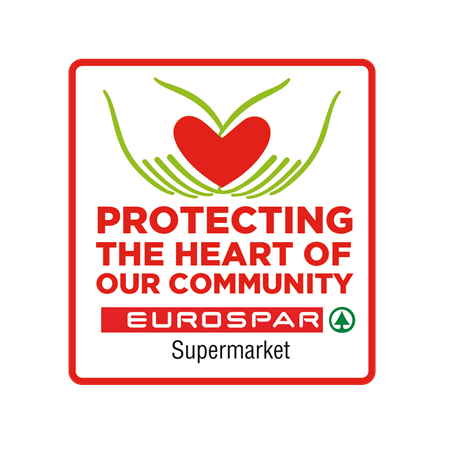 Funds will be raised through in-store collection, community fund-raising activities and contributions from the sale of a selected range of SPAR Range products. 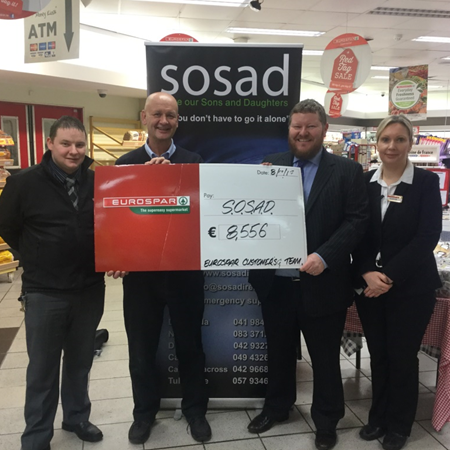 EUROSPAR will provide training for retailers, staff and members of the local community by Cardiac First Responders Ireland (http://www.cfr.ie/) before installation of the AED at local supermarkets. 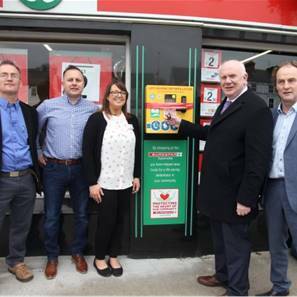 Each AED is automated to produce a report tracking the status of the machine, highlighting any issues on a daily basis. 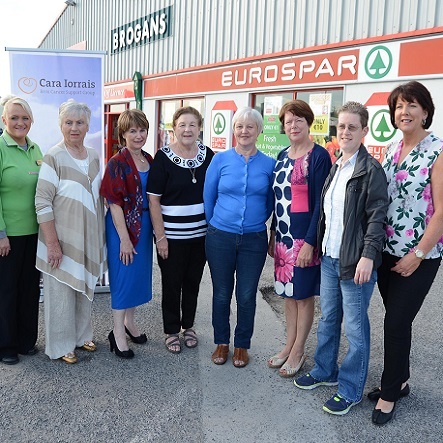 Each AED will be registered with the National Ambulance Service (NAS), Cardiac First Responders Ireland and other local defibrillator databases. 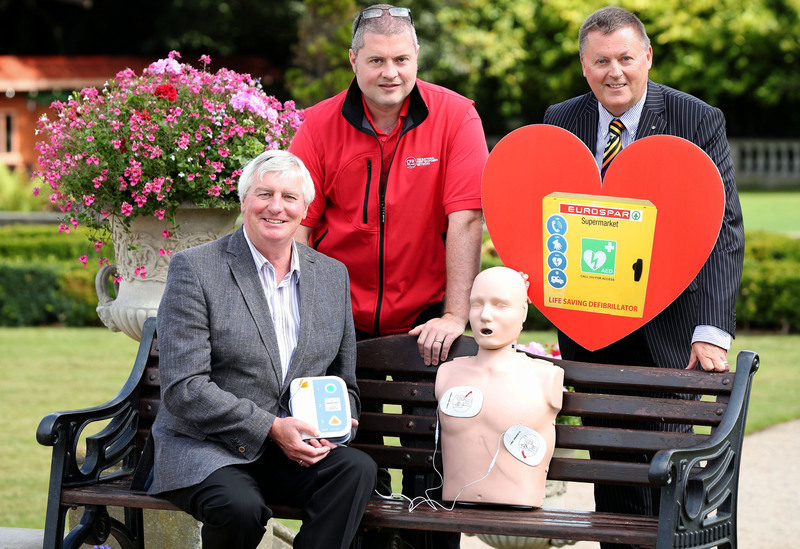 Pictured at the launch of our new community initiative were Michael Lyster, RTÉ, Malachy Hanberry, EUROSPAR Managing Director and David Menzies, Co Chair and Medical Director, Cardiac First Responders Ireland at the Radisson Blu St. Helen’s Hotel, Dublin.